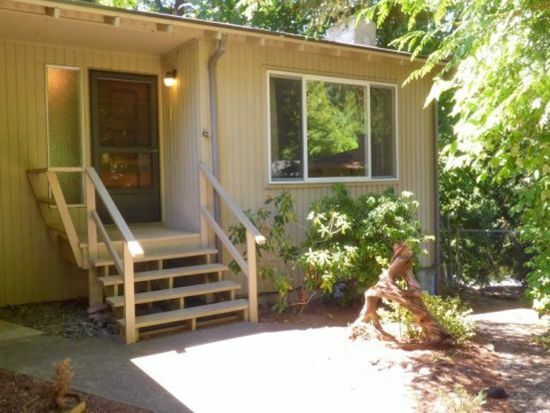 Here are some of the LewisSmithTeam listings that have SOLD. Everything you could want within minutes. This 3 bdrm 1.75 bth 1909 Cape Cod, Bryant neighborhood, home offers: living room, dining room, kitchen & full bsmnt. Hrdwd floors on main level under wall to wall carpet, back yard completely fenced in w amazing mature landscape, deck for entertaining, 2 car detached garage, storage, outside entry to basement. So much more! This 3 bdrm 2.5 home is an urban oasis at the intersection of comfort and chic. Complementing any aesthetic, the look here is stylish and versatile with ceramic tile, hardwood floors, matching tile gas fireplace, in house audio system, solid wood cabinets with crown molding, walk-in pantry, built-in book cases and a 5-piece master suite with vaulted ceilings. Park out of the rain in the large tandem garage with work and storage space. Location can’t be beat, close to park, playground and golf course. 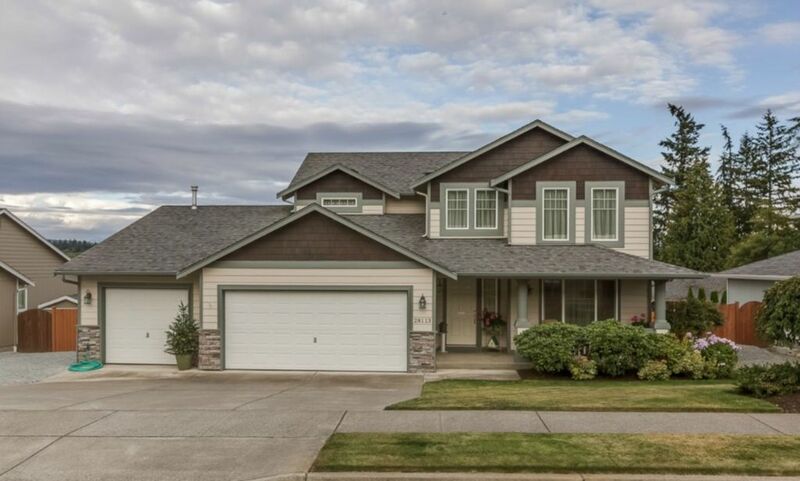 Quality & Value Await You In This 4 Bedroom 2.5 Bath Home. The covered front porch invites you in this spacious home with an open floor plan with 9 ft ceilings throughout. Built in shelving for your pictures & art, custom made blinds and a marble surround gas fireplace are just some of the fine points of this quality home. The master suite has a Better Homes & Gardens Feel with its California Closet and large private bath. 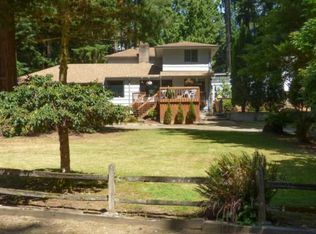 The fenced landscaped yard has 7,500 sq ft for summertime fun. Many home match your specification, but only a few match your lifestyle. This 2 bedroom 1.5 bath condo welcomes you with sunlight and charm. Live in the quiet well maintained 55+ community of Larchway Villa Condominiums. The surplus of double pane windows and the gas fireplace will keep you warm during the winter while allowing pools of natural light to flow in. Everything is perfect: the open floor plan, the new hardwood floors, the ceiling fans, the abundance of cabinets, the detail and flow. You will love living here! Wonderful five bedroom home in the very desirable Cedarhome Farms!! Enjoy the awesome mountain views of Three Fingers, White Horse and a peek-a-boo view of Mt. Baker. Great floor plan with master on main, tall vaulted ceilings in living room and a kitchen that opens up to dining and family room. Glass slider opens to a nice deck and back yard with garden space. The three car garage gives lots of storage. Very well kept home in a nice neighborhood. Two homes on 28,906 sq ft lot, zoned 7,200 sq ft. Double + lot for potential more buildings. Main home, 2,210 sq ft has 3 bdrms, 2 baths, family room, 2 fireplaces, hardwoods, attached garage and offers plenty of privacy, 2nd home with full kitchen 1,100 sq ft 1 bdrm & 2 baths, utility room & 30 X 16 deck could be an INCOME GENERATION AS A RENTAL OR MOTHER-IN-LAW. Located in the heart of Northridge. 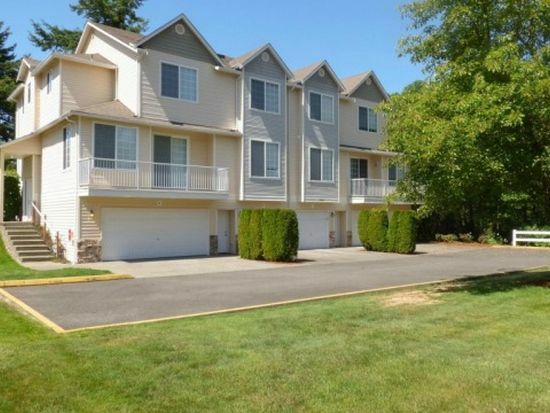 Easy access to I-5, shopping & community pool. Here is your chance! Great location with a possible extra lot. Nice layout in need of some work. Valued at price. 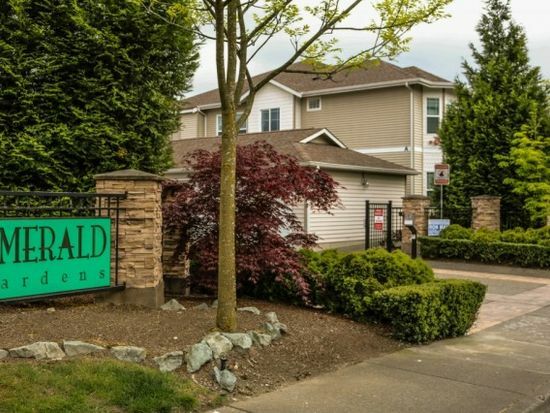 Welcome to Emerald Gardens, a gated community located close to BOEING, freeways, bus lines, shopping & more. This spacious 3 bedrooms 2-bathroom condo features a large updated kitchen with stainless steel appliances with an open design including bar top seating & lots of cupboards, living room with gas fireplace, a huge master bedroom with walk in closet/slider to patio. Unit has storage and laundry room. This condo comes complete with its own private 1 car garage & 1 assigned parking space. 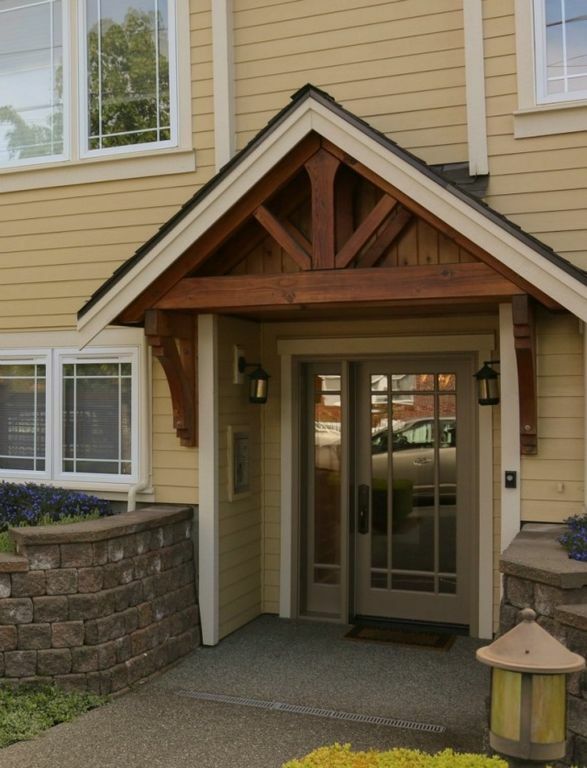 Luxury 2 Bedroom Townhome in South Everett. This 2 Bed 2.25 bath is Open & Spacious! This 1128 Sqft Townhome Features All Gas, All Appliances Stay, 9ft ceilings on main level, 2 Master suites, large kitchen 2 Car Attached Garage W/Plenty of Storage & Much More! Enjoy the spaciousness, serenity & security of this beautiful, well maintained gated community. 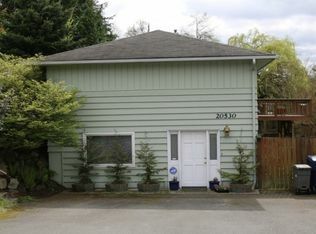 This home is in the heart of Edmonds and just a few steps from shops, cafes and restaurants. The living areas merge with the working areas in a seamless design. Don't miss the crafted cabinetry and the natural cherry hardwood floors. The kitchen has so many features from the slab granite counter tops to the state of the art stainless steel appliances. The master suite is a warm comfortable place to relax from the window seat to the master bath with marble radiant in floor heating, jetted tub and custom built closet. Updated single story w/basement close to everything. Basement could be used as a home business. Formal living room with brick gas fireplace and marble hearth. Large updated kitchen with granite counter tops and hardwood floors with eating space with large deck overlooking lovely fenced yard with creek. 3 bedrooms and 1 bath upstairs. Beautiful master suite w brick fireplace downstairs with bath. So much extra room! Over 2200 sq ft of living potential with unfinished basement. This home features, new roof, gas heat, fireplace, hardwood under carpets, attached extra-large 2 car garage, air conditioning, fenced backyard with lovely private NW feel, wonderful Kenmore neighborhood on a cul-de-sac street, and is part of the sought after Northshore School District.